As a family-owned and -operated business, Air-Land-Sea Van Lines is dedicated to customers’ complete support and satisfaction. In business since 1994, we've performed thousands of commercial moves—relocating industrial warehouses, offices and even laboratories throughout Georgia and around the country. We offer local, national and even international services at competitive prices. 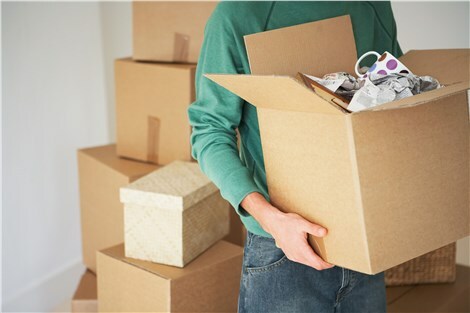 Whether you need packing, hauling, storage, or all three, our team of committed professionals is eager to help you make your commercial move as seamless and stress-free as possible. Call ALS Van Lines to speak with a knowledgeable Customer Support Specialist about the commercial moving services we offer to all of our customers in Atlanta and throughout the country. Don't forget to also fill out the free quote form above for an accurate, no-obligation estimate today!